I'm sorry if I've ever said bad things about longwools in the past. I didn't understand you back them. You don't act like the wool I'm used to, and I was prejudiced, and I regret that. You are really something special. Before, I didn't understand what to do with you. But now I recognize your true beauty. Combed out into little nests, spun fine, something magical happens. 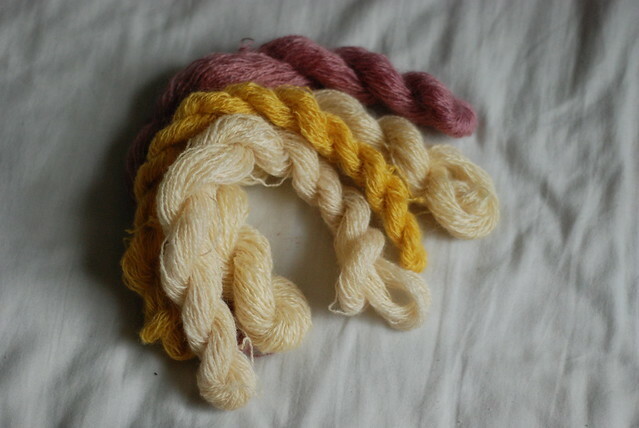 It's like if wool and silk and mohair had a baby together. Lustrous and sleek, and no, not an all-rounder, not good for every project, but more of a specialized fiber. And I feel like I've finally hit your sweet spot, and it's glorious. 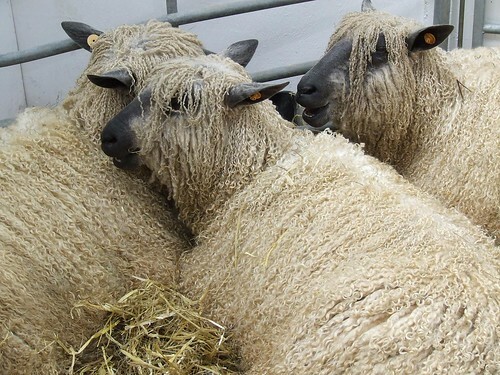 Plus, you're like the Komondor dog of sheep. Hi, I'm new to your blog. Not many spinning bloggers here in AUstralia lol. Love the sheep and the wool looks so lovely. Pity google didn't have touch available. 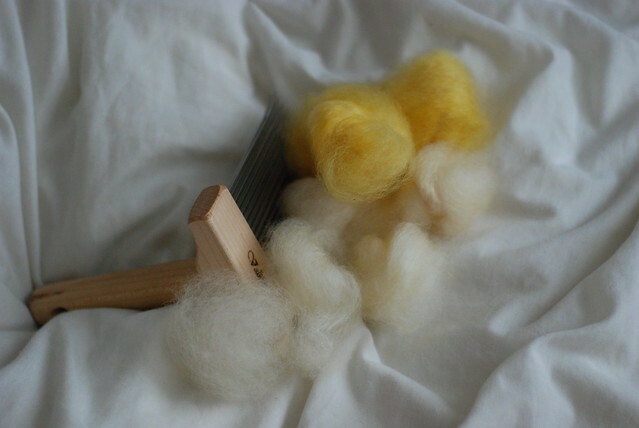 I got some lovely mohair and Leicester last week which I am itching to play with but need to finish what I already have started first. Katherine, welcome! :D Lovely to have you. I always have loads of projects on the go at once ;) My only limit is the number of spindles I have... and I have a lot, hehe. I bet the mohair & Leicester will be nice!